?Dr. 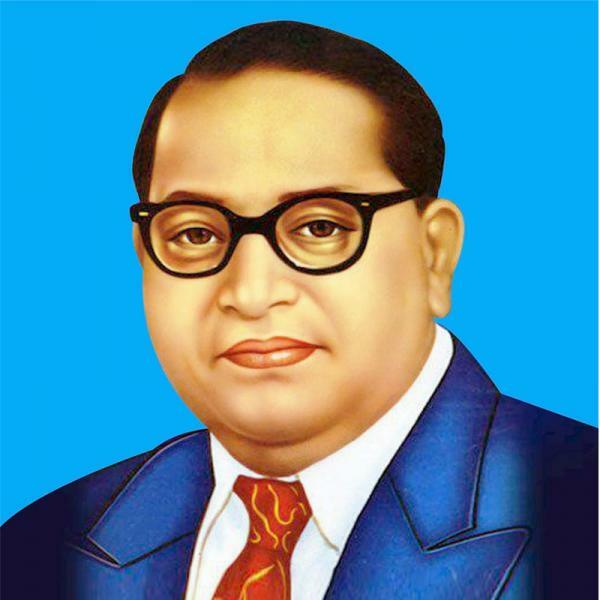 B R Ambedkar is ?The Greatest Indian after the Mahatma? The father of the constitution received an overwhelming majority of the nearly 2 crore votes cast since the launch of the initiative. He also garnered the second highest Jury votes in the 3 pronged process which gives equal weightage to the popular vote, a jury and an on-ground poll. Other ?Greats? in the Top 10 list included eminent Indians across its 65 years from Jawaharlal Nehru to Mother Teresa to Sachin Tendulkar. The voting created phenomenal buzz in popular social media networks ?which was used actively by various fan groups to drive voting, besides trending regularly on Twitter. The grand finale, featuring some of the best known names, was replete with interesting anecdotes and incidents related to the ?Greats?. Besides discussion, it was also an occasion of celebration: The audience was mesmerized by the haunting voice of Kailash Kher singing his popular numbers like ?Teri Dewaani?, ?Yuhi Chala Chal Rahi? amongst others. Echoing the sentiment of all present, Amitabh Bachchan blogged about the event saying, ?Learning about these stalwarts in their fields, their contribution towards society and the country, the little and interesting anecdotes connected with them and what other greats thought of them. (All) in all a most substantial evening, one that is not encountered often.? Commenting on initiative, Rajdeep Sardesai, Editor-in-Chief IBN18 Network said ?We?re overjoyed that this series has captured the nation?s imagination and are truly inspired by the levels of interest and debate generated. It?s great that figures from our past continue to inspire such a passionate response and we are happy to have played a small role in helping understand them better.? Speaking on the occasion, Ajay Chacko, President, A+E Networks | TV18, stated, ?HISTORY TV18?s attempt has been to create interest across generations in the subject in an informal and entertaining way. This partnership with CNN IBN enables HISTORY TV18 to bring forth the inspiring figures over the years, who have had the maximum impact on the country?s present and future. India has always been identified as a cricket and Bollywood crazy nation, so it feels heartening to find nation builders and leaders topping the list, proving that the poll hit the right chord with people who?ve clearly realised its true purpose- to vote for iconic Great Indians who have impacted lives? Myleeta Aga, General Manager & Creative Head of BBC Worldwide Productions India, said ?BBC Worldwide India is thrilled to have partnered with HISTORY TV18 and CNN IBN to bring the BBC format "The Greatest Indian" to the Indian audience. It has been a fantastic collaboration that culminated in a Grand Finale that we produced together and brought into focus inspiring Indians including Mother Teresa, Dr. Ambedkar and Jawaharlal Nehru. The series has broken records emulating the success of the series worldover.? The entire process, one of the most thorough and meticulous in the industry, was audited by Grant Thornton. Along with the nationwide poll, equal weightage will be given to the jury?s selection as well as a separate market research poll conducted by The Nielsen Company. The Grand Finale will be telecast at 14th Aug, 7PM and 15th Aug, 9PM on HISTORY TV18 and 14th Aug, 9PM and 15th Aug, 7PM on CNN IBN.